I've been spending A LOT of time reading and I recently fell in love with graphic novels. I've always loved comics...well, mostly Archie comics. I started with El Deafo and my collection has slowly and steadily grown. I want to share a few books I've added to my collection recently. I think technically this is a comic and not a graphic novel, but it's great nevertheless. 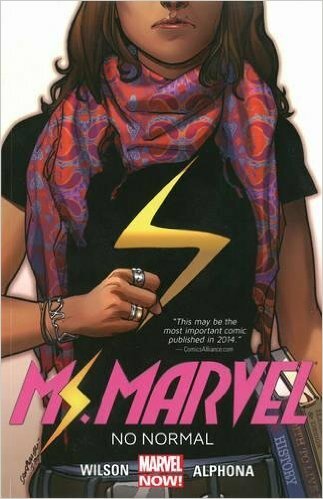 Kamala Khan is a typical teenager until one day, she suddenly isn't typical anymore. I think this comic provides an opportunity for an avid comic book reader to see a new spin on a classic, while simultaneously providing new readers an exciting and fresh experience.wWhile, I don't know if this book is appropriate for the early childhood classroom, but I could easily see ways secondary teachers could incorporate this series into their teaching. Ben Hatke is an amazing author/illustrator. 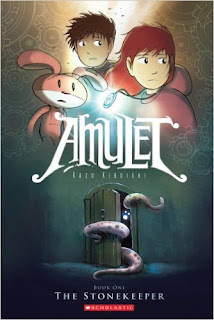 He is also the author/illustrator of the book Little Robot (another graphic novel). Zita the Space Girl is a quick read and a great edition to any early childhood classroom. 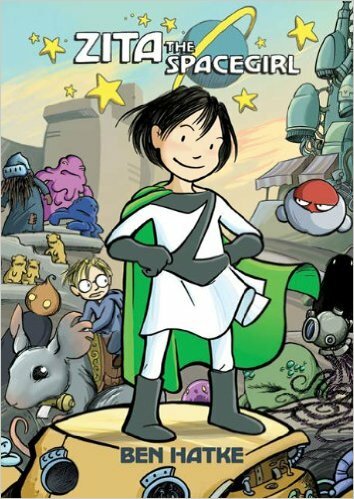 Zita is a rambunctious girl who quickly gets herself into trouble. What I love about this book is how easy it will be for our students (especially our girls) to identify with Zita. There are more books in this series, so once your students fall in love with book one, you may want to grab all the others! This is one of the best graphic novels I've ever read. This story opened my eyes to culture and history I knew very little about. 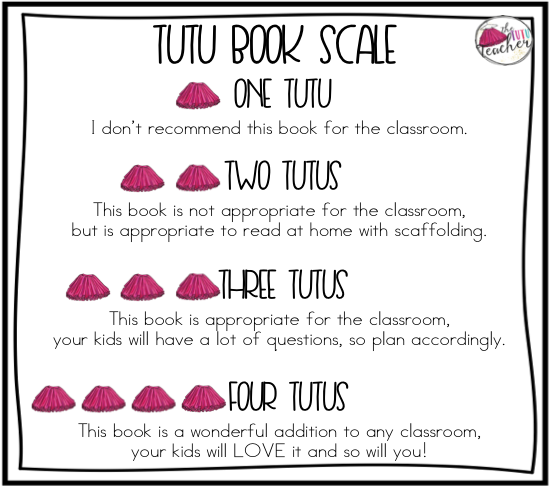 While it isn't appropriate for an early elementary classroom, I am sure secondary teachers could definitely use this in their classrooms. I would HIGHLY recommend this book for any teacher. 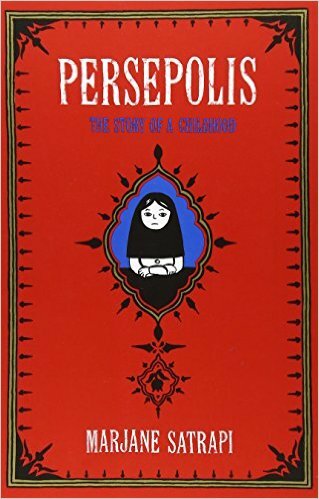 Persepolis is a memoir of Marjane's childhood in Iran during the Islamic Revolution. 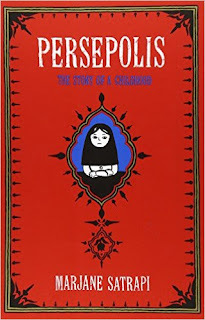 I was captivated by Marjane's story and could not put the book down. This book is just incredible. 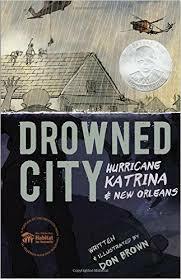 I can't begin to imagine the pain and hard-ache that the residents of New Orleans went through during hurricane Katrina. Don Brown does an incredible job recalling the inhumanity and humanity that comes when a natural disaster strikes. Although this book is not appropriate for elementary students, I could see teachers making some amazing connections with secondary students. 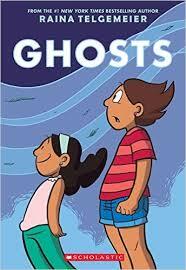 What a great beginning graphic novel for elementary aged students. 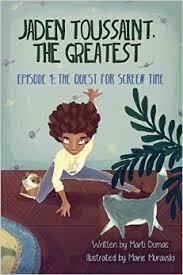 Jaden is a five year old on a mission, to get more screen time. This quick paced novel is perfect for kindergarteners or first graders. There are so many ways for students to connect to Jaden. This is the first book in the series, and again you will want them all! 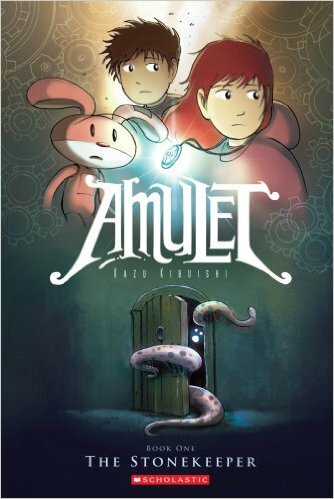 Another great graphic novel that may not be appropriate for early elementary but would work perfectly for upper elementary and secondary classrooms, is Amulet. This brother and sister team suffer a major loss and have to work together to rescue their mother. There's emotion, adventure, and fun throughout this book. Again, this is one in a set of series. Another quick read, but your students will definitely be hooked. Ok real talk. I bought this book because I was hoping to entice some of my girls. Babymouse is all about the glam; singing and dancing and excitement. I have a few girls in my class who are all about the glam and I thought this might be a great hook for them. And while I didn't LOVE it, many of my girls did enjoy it. And really that's all that matters. 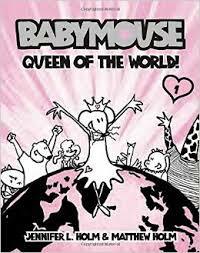 Babymouse is another book in a set of series, and I will definitely purchase the next couple of books for my kiddos. COULD NOT STOP READING THIS BOOK! It's so good. It's such a great story and provides a window to a cultural celebration some readers may be unfamiliar with. I saw myself in this book and learned so much at the same time. 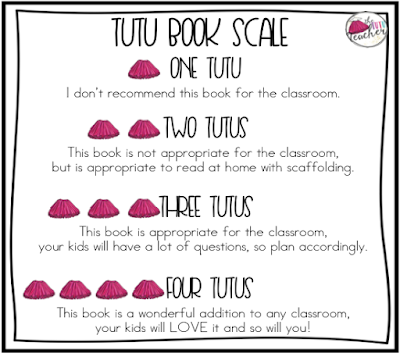 I think this book is perfect for upper elementary and most secondary classrooms. I was left wanting more, I really wish it was a series because I want to gobble up more of this! What other graphic novels would be a great addition to this list?